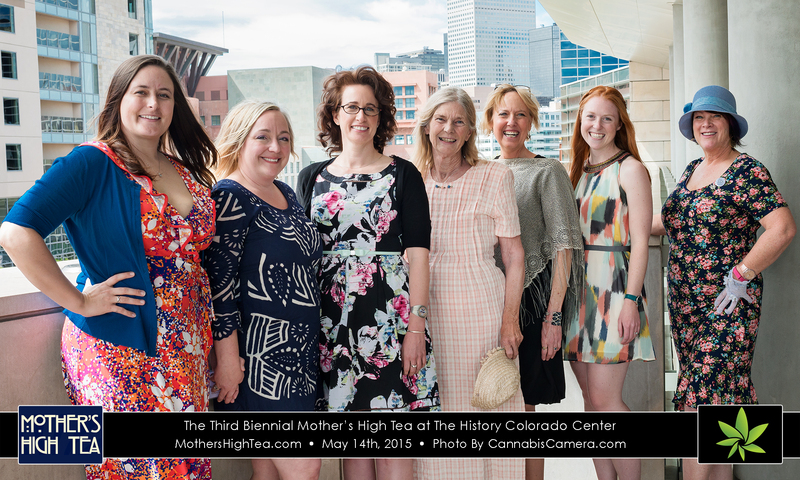 Mother’s High Tea is an elegant event, produced by 4 & 20 Blackbirds, honoring and celebrating women and mothers in the cannabis industry. Since 2011, Mother’s High Tea features ladylike attire, teacups, inspiring speaker program and activity tables for children and guests. 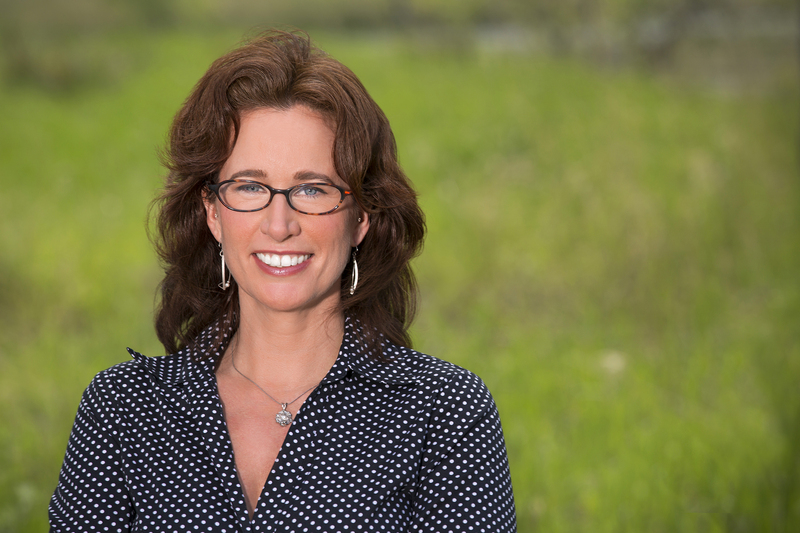 Susan Squibb, as an industry consultant, specializes in organizational strategy for production facilities and product and market development. 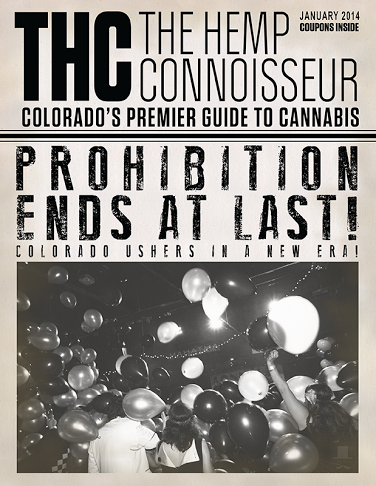 Susan is a marijuana writer giving marijuana advice, covering events, reviewing products, and writing profiles.